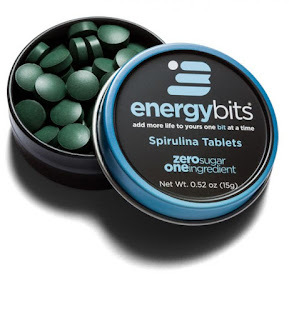 ENERGYbits® launched its new website [see www.energybits.com]. 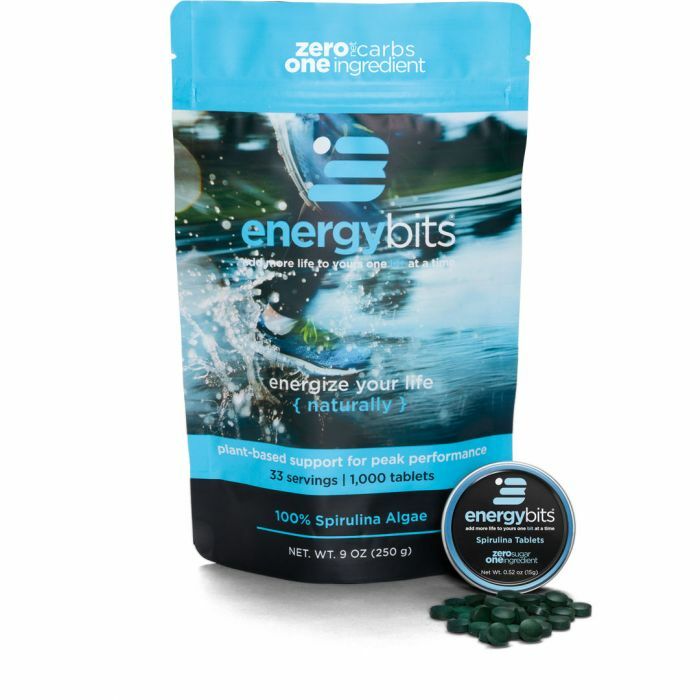 Catharine Arnston created ENERGYbits®, but even more fundamentally her efforts in the United States is helping consumers understand the health, athletic and environmental benefits of algae, the world's most nutrient dense, high protein, plant-based, sustainable food and has been endorsed by the United Nations and World Bank as the answer to world hunger. Algae has been endorsed by NASA and scientific organizations as the most natural, safe, pure, eco-friendly food that improves energy, focus, athletic performance, longevity and wellness. ENERGYbits® has brought algae into the Western mainstream where it is desperately needed because the world is toxic, the oceans are polluted, the soil is nutrient deprived, athletes are fuelled with unhealthy sugar, and rates of chronic diseases are skyrocketing. Algae removes toxins, prevents or reverses most chronic disease, is a sustainable crop, and is not only the most nutritionally dense food in the world, but also the most scientifically studied food in the world. To vote on the WOWSA Awards and the World Open Water Swimming Offering of the Year, visit here.